Great rental in Hamilton on Hunter. 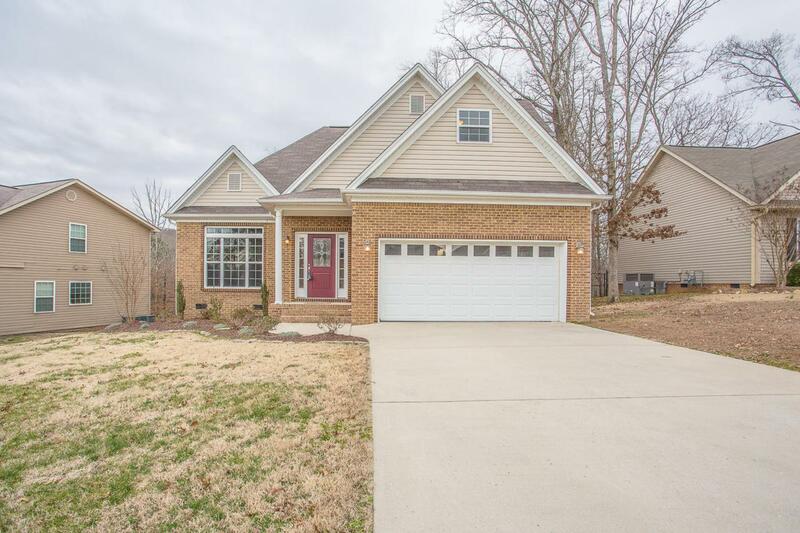 Home offers 3 bedrooms, 2.5 baths, 2,000 square feet, with an open floor concept. Living room has cathedral ceilings with a gas fireplace. Dining space of kitchen. Kitchen comes with Refrigerator, Stove, Dishwasher, and Microwave. Plenty of cabinet storage and nice sized pantry. Master bedroom is on main level with large walk in closet and private master bath. Additional bedrooms are up stairs with an extra room that doesn't have a closet. Room could be used as a 4th bedroom, finished storage, or an office. Application fee is $40 per applicant. Credit, criminal, landlord, income verification. Call for additional question or to schedule a viewing.